Vehicle and machinery export services are available from any USA port. Tired of the telephone run-a-round? Call us now. 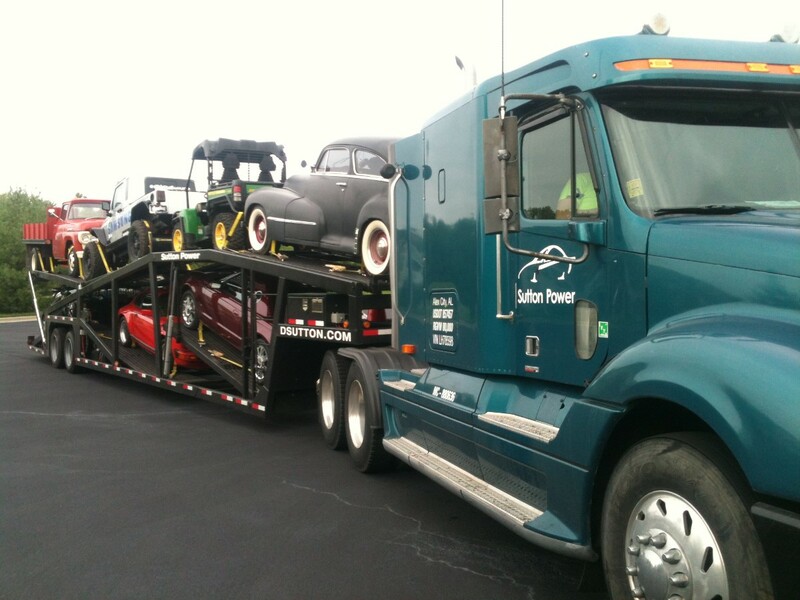 Ship your car hassle-free with us: safely, quickly, and efficiently...transport your car with us today. We're very serious about fully legal & safe transport. Sutton Power, LLC. is USDOT licensed for the interstate transport of vehicles, machinery & oversized loads. Copyright 2019 dsutton.com and Sutton Power, LLC.